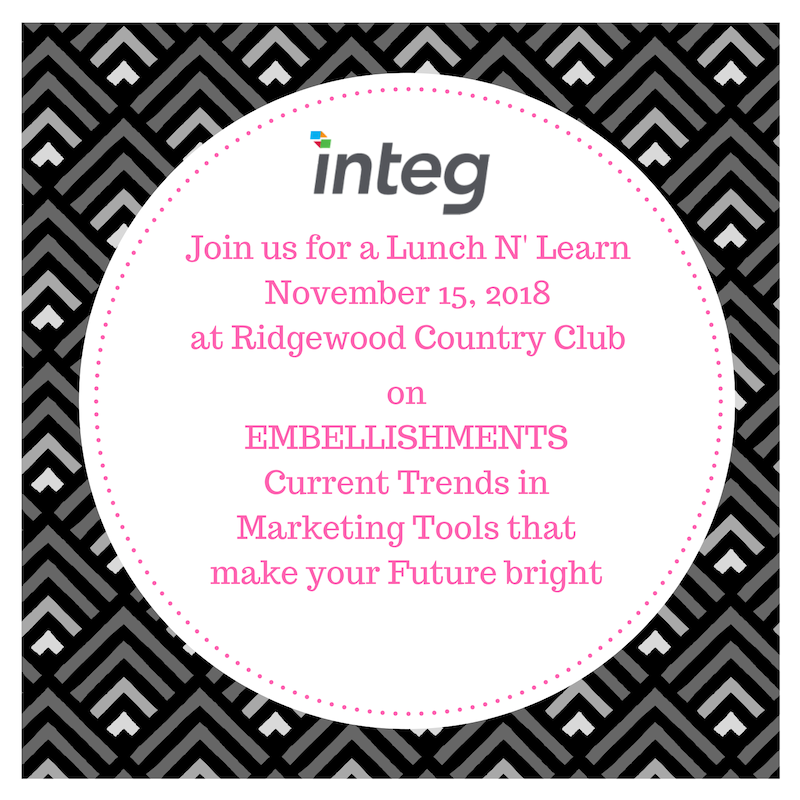 Integ is back at it again, bringing value to our clients offering new print marketing solutions and ideas that increase ROI for your marketing pieces at our FREE Lunch N Learn. Make plans to get in on the action and see the hottest trends in the printing industry right now. These 2018 trends in print marketing not only look great, but offer value to pieces by showing a return for your efforts that set you a part from your competition. 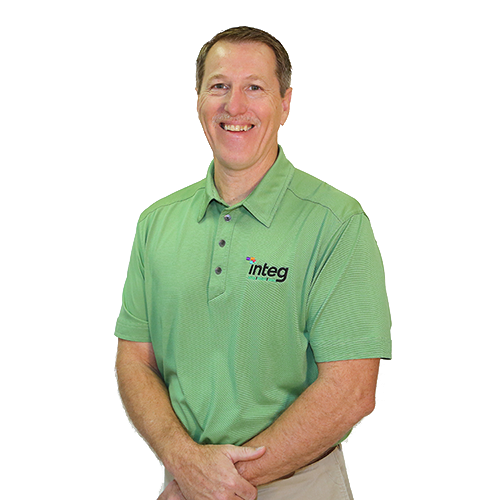 Integ is the most technically capable print solutions partner in the Central Texas and Brazos Valley. Our expansive print capabilities mean we take care of your embellishments in house by creating amazing pieces that really stand out. From die cutting to foil stamping, clear ink and unique colors, our press strength and finishing capabilities allow us to stand alone. Our designers and creative services can come along side you and make sure you receive the campaign and marketing tools that reflect your message staying true to your brand. Our 2018 Lunch N Learn features business growth coach Boris Hughes with HP Inc. Hughes has over 20 years of experience in marketing, strategy, training and business consulting with most of his experience in print communications. 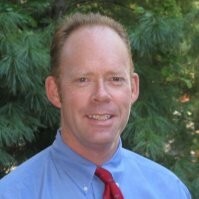 His expertise lends him the ability to know and see trends as they develop in the print marketing tools that drive results. Grab some shades and prepared to be wow’d and take home some inspiration that are sure to help you think outside the box on your next project.